We all need to have compassion for one another. We need to stop and think about the steps you had to take to help you get to where you are now. I am sure they weren't the easiest steps to make in your life. Someone assisted you to becoming the best person that you have now achieve to be. Think about that the person who is still trying to make their way and would need just a little compassion and strength to aide them into a life style they could be proud of. Maybe you didn't have to struggle as hard and long as they are doing, but showing some compassion to someone will help you feel proud. I understand the actions of compassion is to be forgiving, caring, loving and supportive of others that are not as well off as you. Others that is just struggling to survive. We all had some difficulty time in our life because we are human beings. Things worth having must be worked at. Struggles are a part of life in order to accomplish your goals and dreams. I believe in order for you to have grown into the fine person you have become; someone showed compassion to you. Someone like a parents; a friends even a sibling was compassionate toward you to have help you achieved your goals. We all have compassion within us, we all have love to give. Some of us must learn to be compassionate and loving to ourselves in order to share it with others. Get out of yourself and learn to show the best part of yourself, by showing compassion to someone that just needs to know their struggles are not being done in vain or alone. We can accomplish so much more in life when we discover that someone else has offered that helping hand, that someone cares. Yes! we were born into this world as an individual but never was put here to live alone, unappreciated and not loved. By showing compassion to others won't help solve their struggles, but it sure will make their struggles seem worthwhile and accomplishable. What is compassion you ask? My definition: "it is the act of caring for someone other than yourself. Giving a hand up not hand out, loving beyond belief." Look around and see how your compassion for others has made changes in their life and yours too. 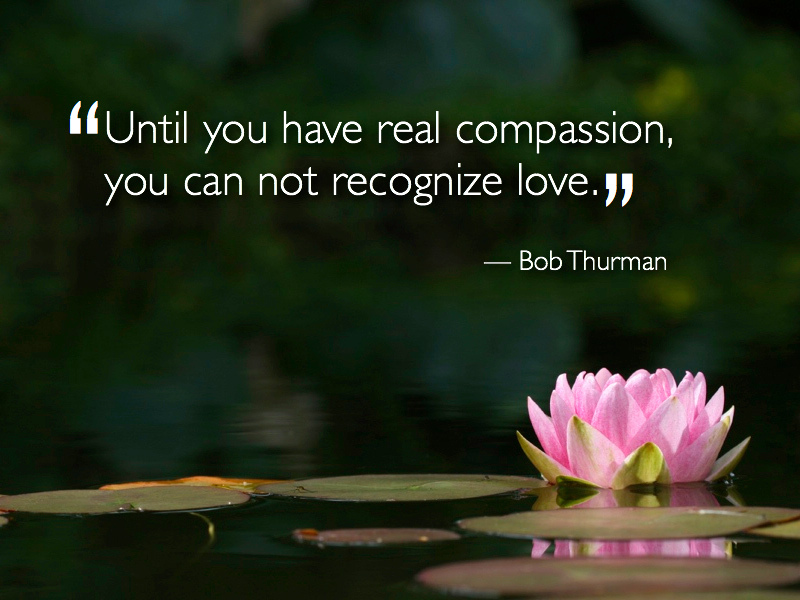 Compassion is learned, practice it today with others and watch how lives will change. Try it and see how many faces you can light up. A smile goes a long way!